C-Auto Glass is Cleveland's lowest-cost installer, distributor, and supplier of windshields, tempered glass & urethane, and tools. We also provide Northeast Ohio with quality auto glass repair and replacement services including chip repair and mobile installation. Serving Cleveland, Akron, Canton, Youngstown and surrounding areas. Fastest Service | Largest Inventory | Best Technicians in Northeast Ohio. No One Sells Autoglass for Less. For the safety of its customers, meets or exceeds strict industry standards with technicians who are trained in the National Auto Glass Specifications System (NAGS) and the Federal Motor Vehicle Safety Standards (FMVSS) of the National Highway Traffic Safety Administration (NHTSA). C-Auto Glass is locally owned and managed in Northeast Ohio. 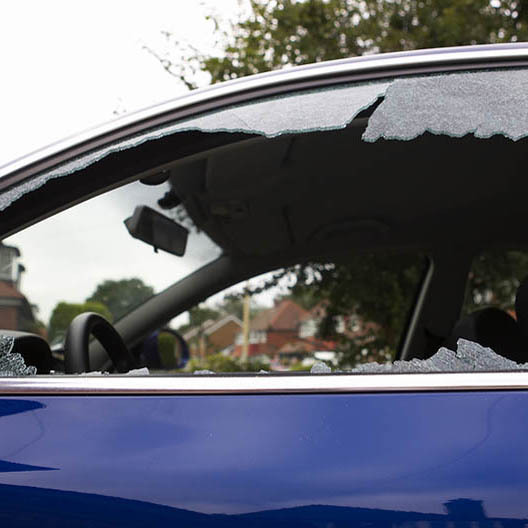 We have an astute appreciation for the importance of our local reputation among our customers and a keen awareness that our success is dependent on our ability to provide consistent high-quality, personalized auto glass replacement services. 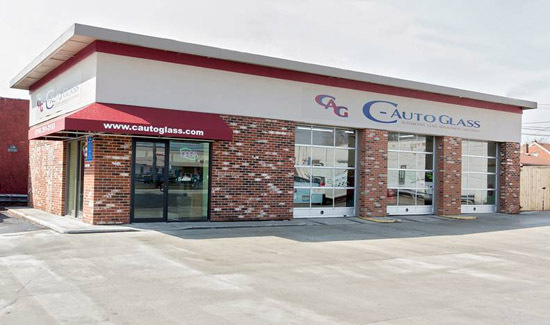 With one of the largest technician staffs in the region, C-Auto Glass is uniquely positioned to manage our customers' service and scheduling needs by offering free mobile service anywhere in Northeast Ohio. As a factory-direct, high-volume purchaser of automotive replacement glass, C-Auto Glass is able to offer every brand of glass at consistently lower prices relative to our competitors. We have over 30,000 windshields in stock and one of the largest inventories at any single location in Northeast Ohio. Servicing Cleveland, Akron, Canton and Youngstown and more. 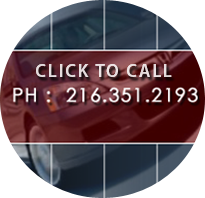 At C-Auto Glass, our mobile services extend throughout Ohio. With a fleet of mobile service units, we're able to provide replacement auto glass and windshield repair services in Akron, Canton, Lorain, and more from our headquarters in Cleveland. 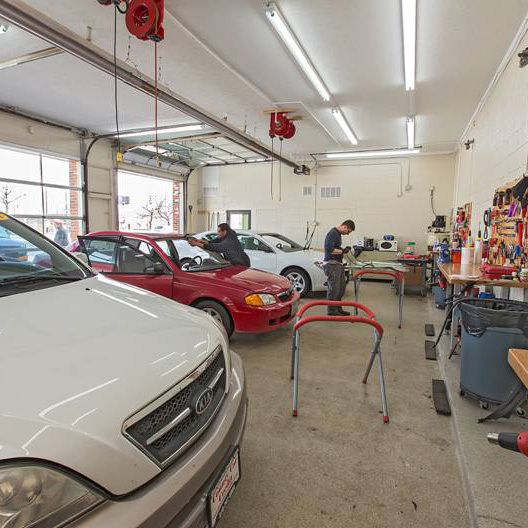 Learn more about our mobile auto glass service area. 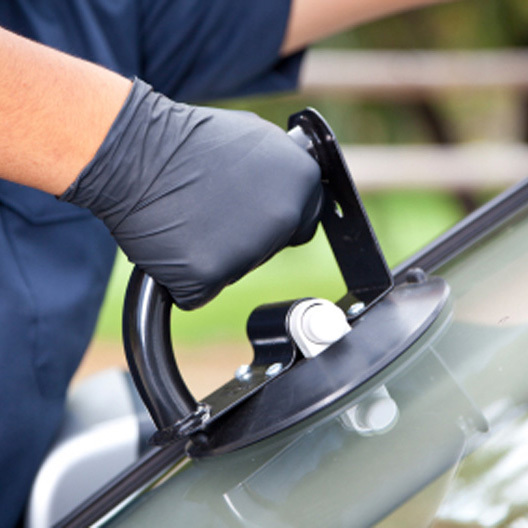 Auto glass repair for windshield chips and cracks are our specialty. Our friendly, certified mobile technicians are ready to come to your location for all of your auto glass needs.